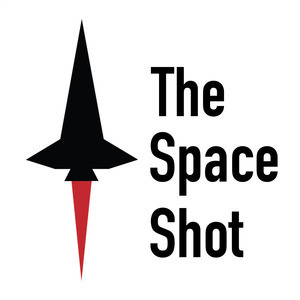 We found 10 episodes of The Space Shot with the tag “space shuttle”. Happy Saturday everyone! Apologies this episode is coming out later, I've been incredibly busy the past few days and am catching up on some podcasting.